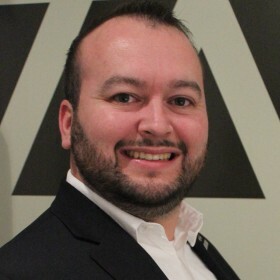 As Chief Program Officer, Anthony leads development of the vision, strategic priorities and management of IAVA’s programming and member engagement, both online and offline.Anthony enlisted in the Marine Corps in March 2000. He served his first Iraq tour in Baghdad beginning in January 2004. In March 2006, Anthony deployed for a second tour to Ramadi, Iraq. He recently completed his bachelor’s degree in Aviation at Westminster College in Salt Lake City.